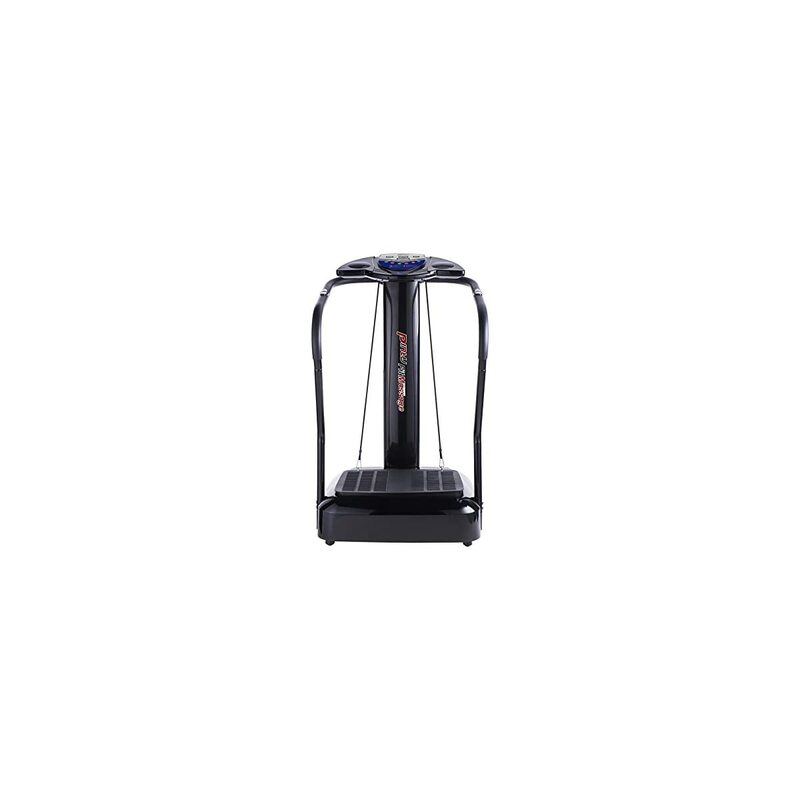 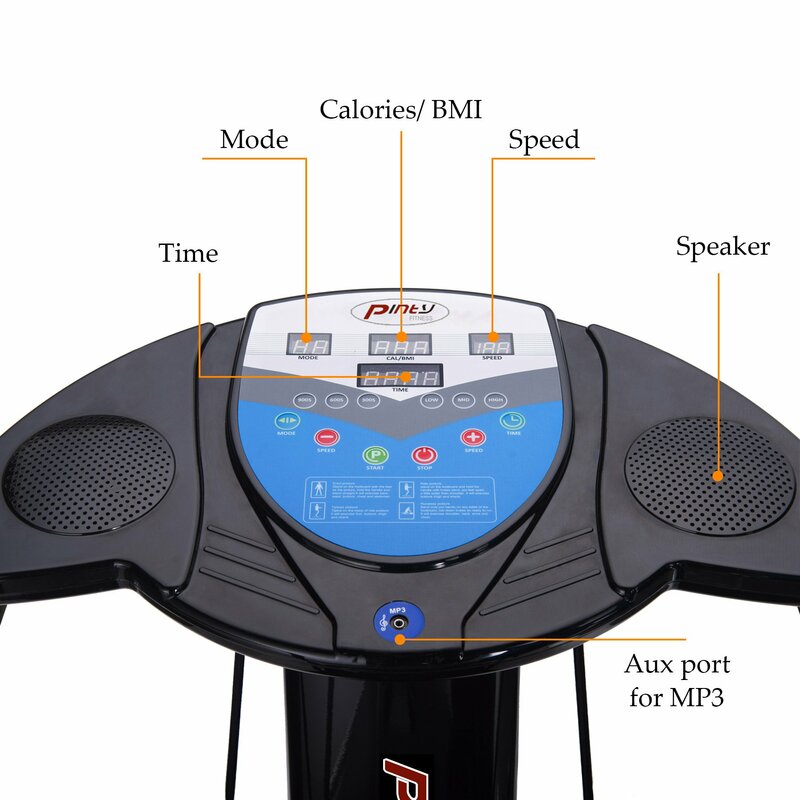 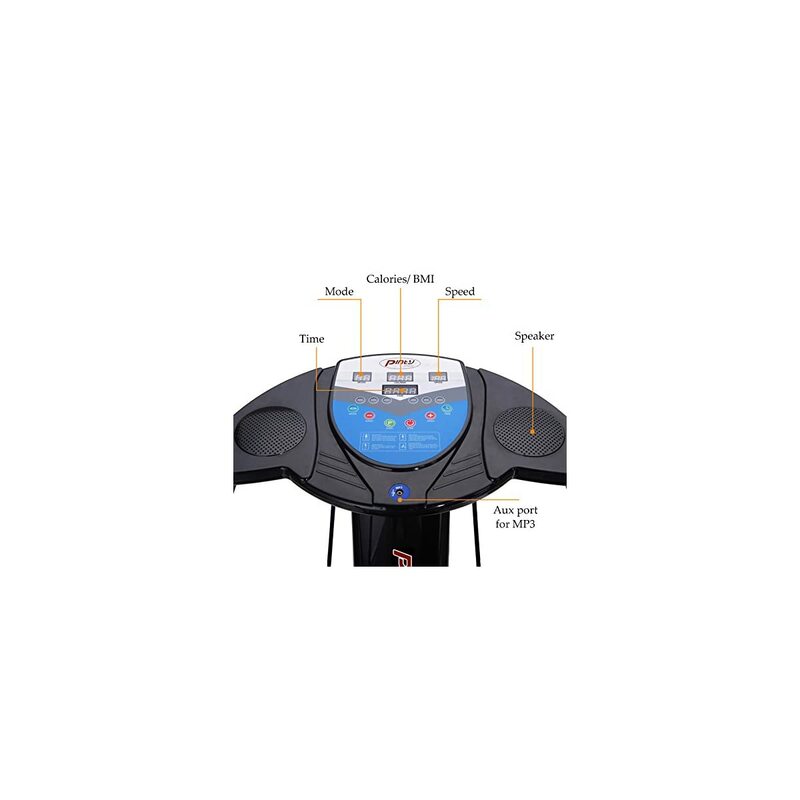 Pinty’s latest vibration machine features a 2000W motor, effectively and quietly shakes your whole body while you enjoy your favorite music flowing out of the integrated MP3 player. 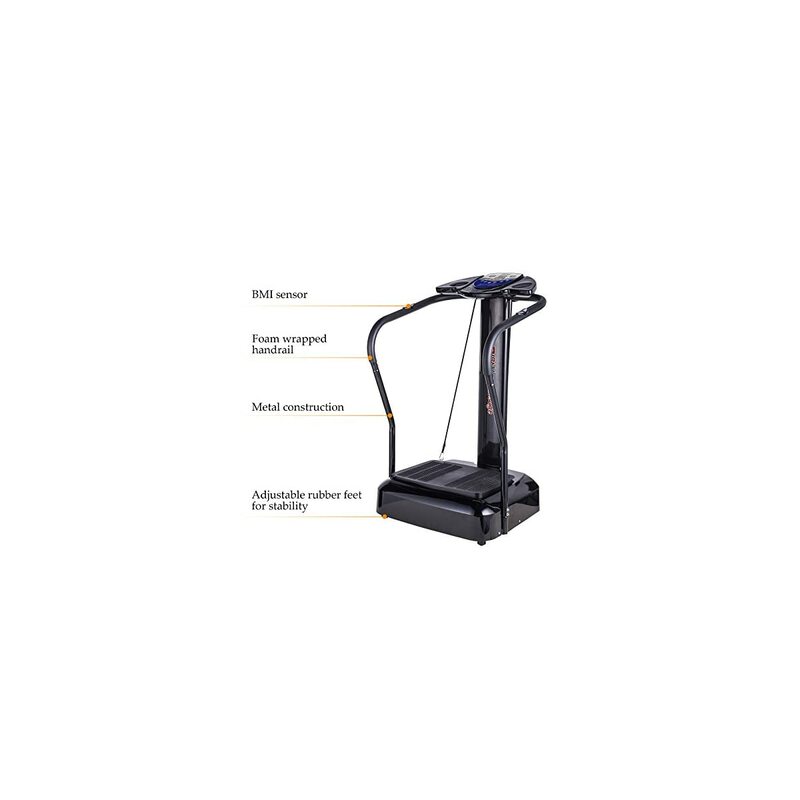 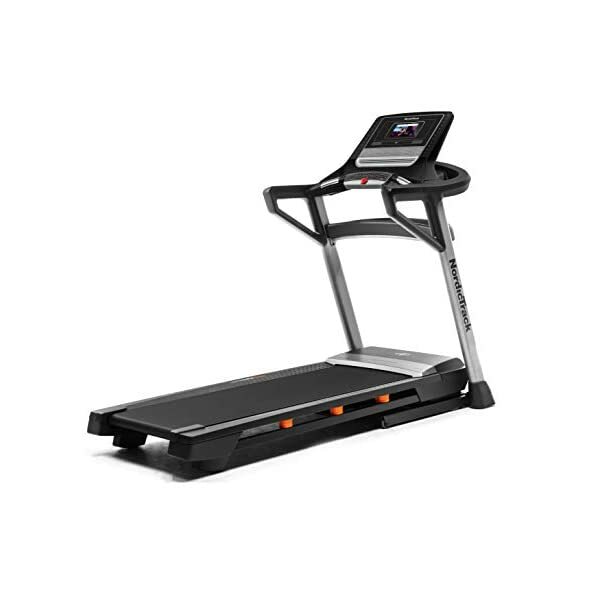 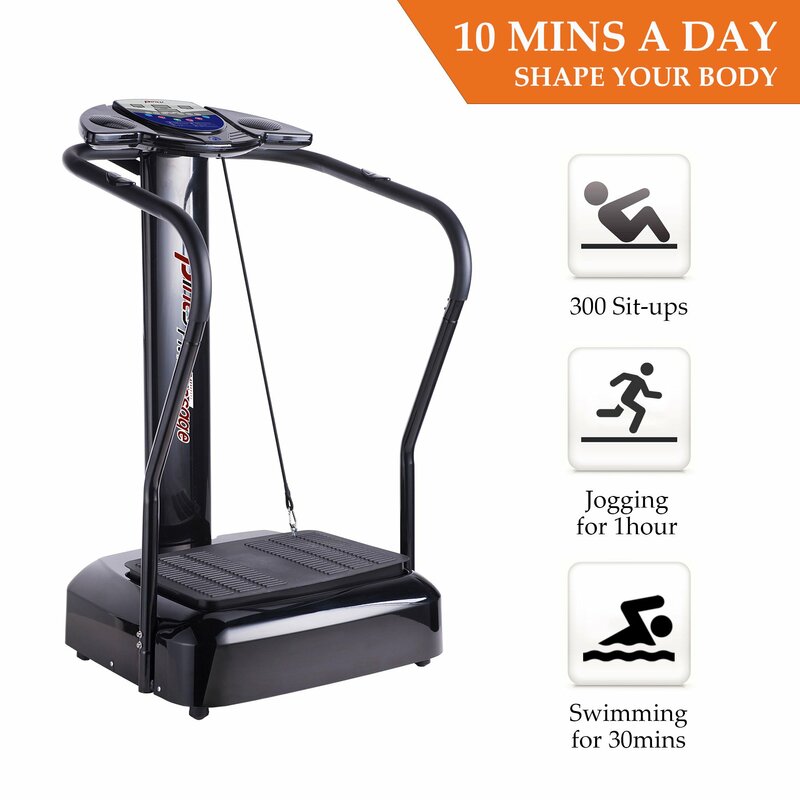 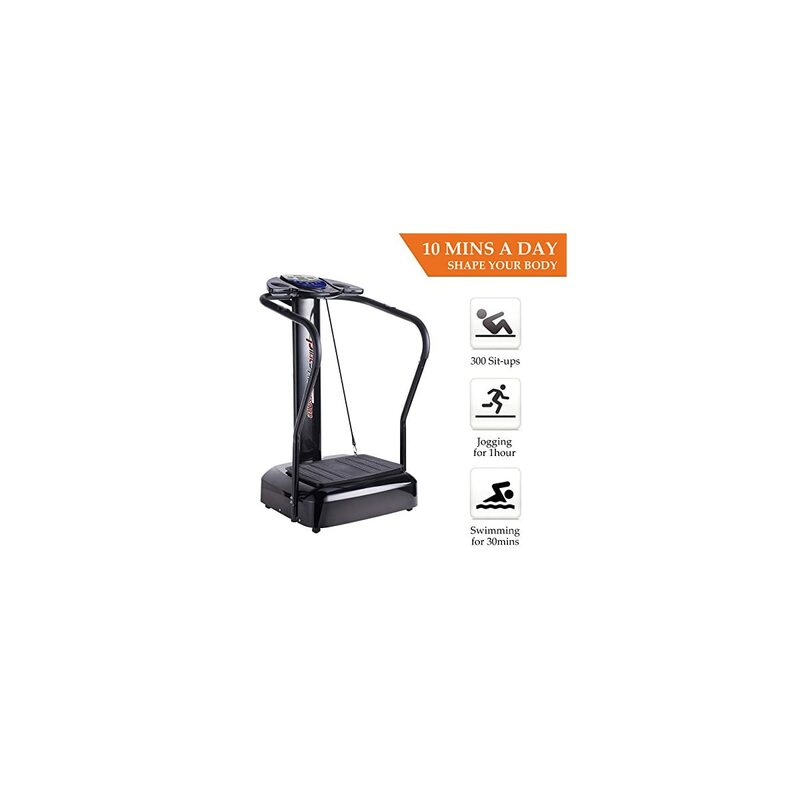 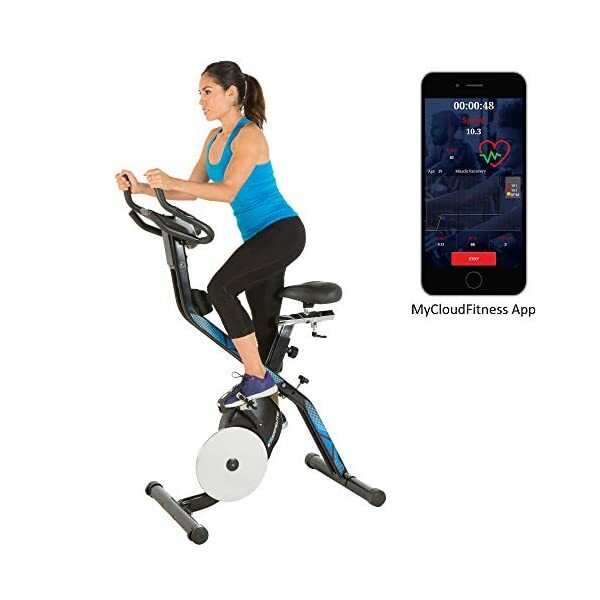 10 different preset programmes and 180 speed adjustments guarantee the appropriate workout intensity for every user, the easy-to-operate LED monitor displays mode, time, pulse, BMI as well as speed for you to conveniently monitor your body. 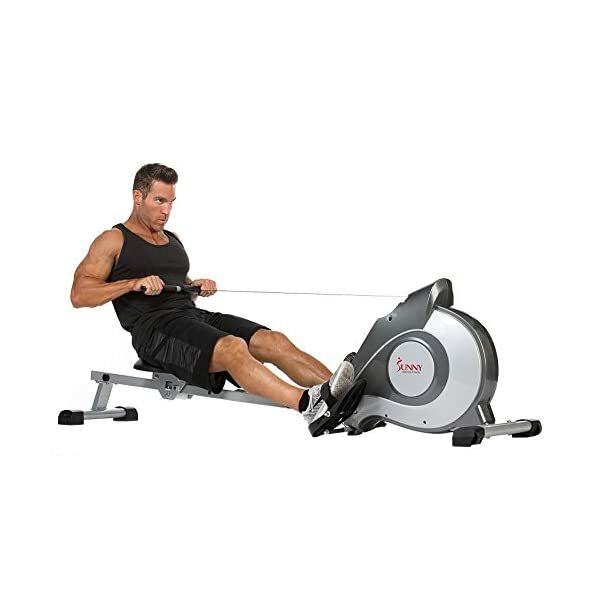 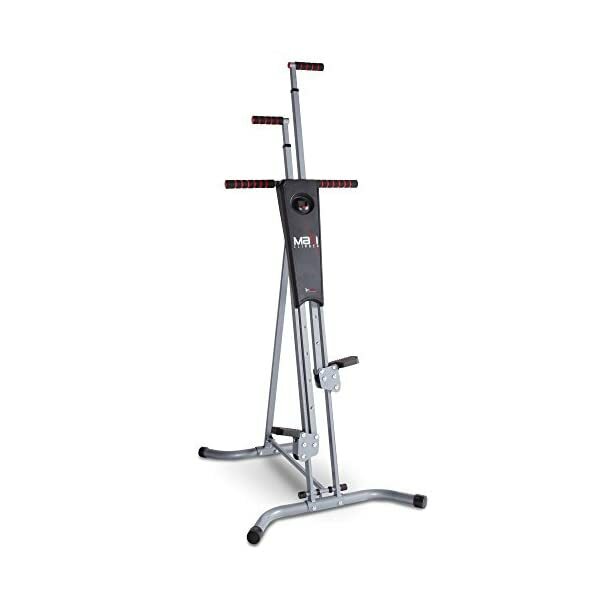 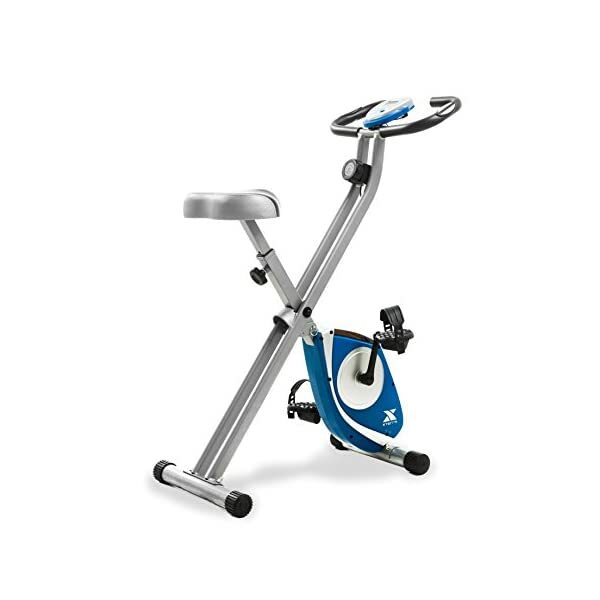 Comes with two detachable resistance straps for you to work out your arms and upper body in various positions. 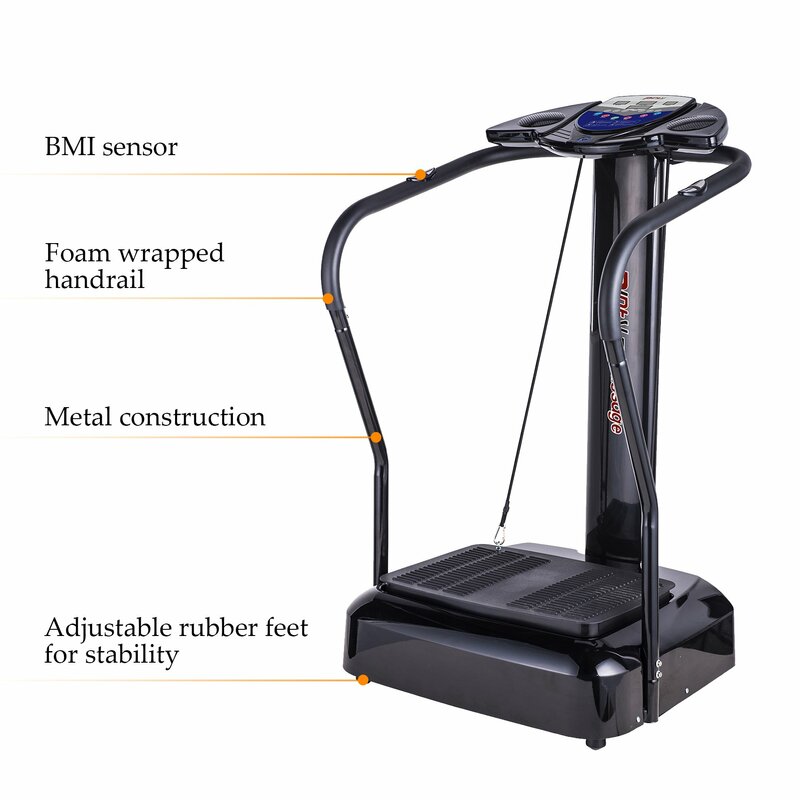 Perfect exercise equipment for daily use. 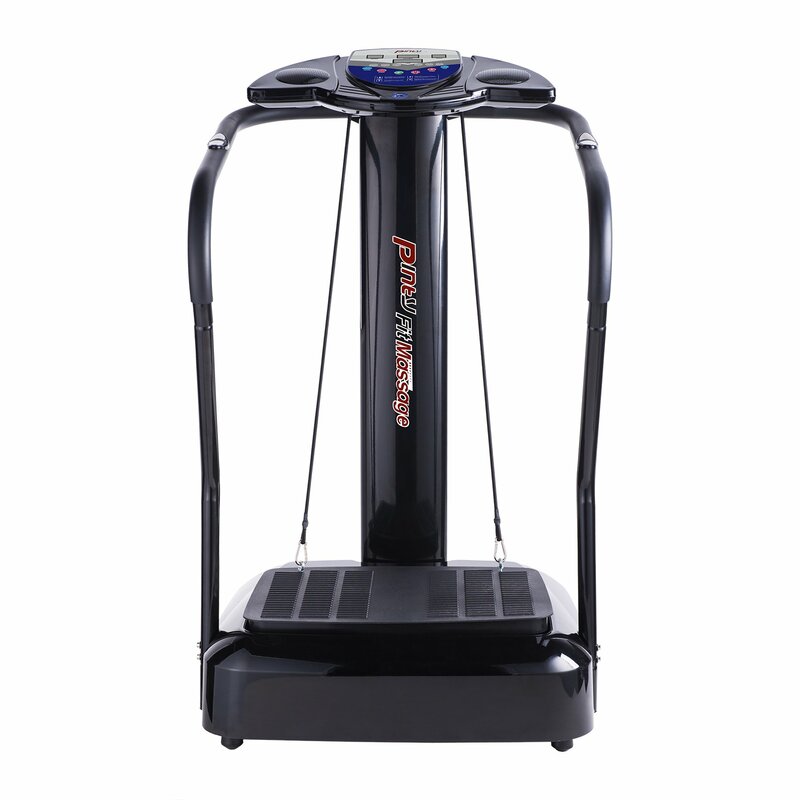 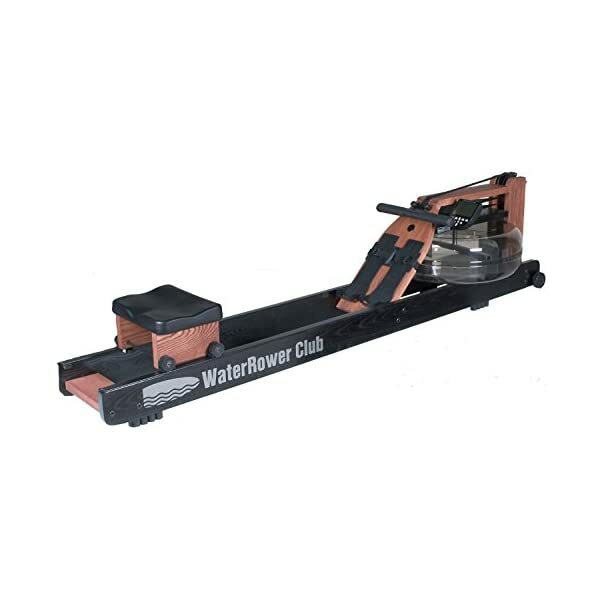 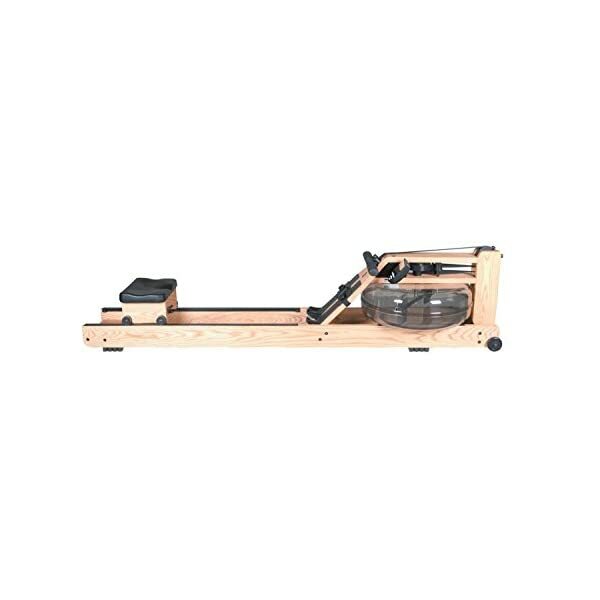 Proved to help burn body fat, improve flexibility, relieve chronic pains, and promote muscle strength & blood circulation.